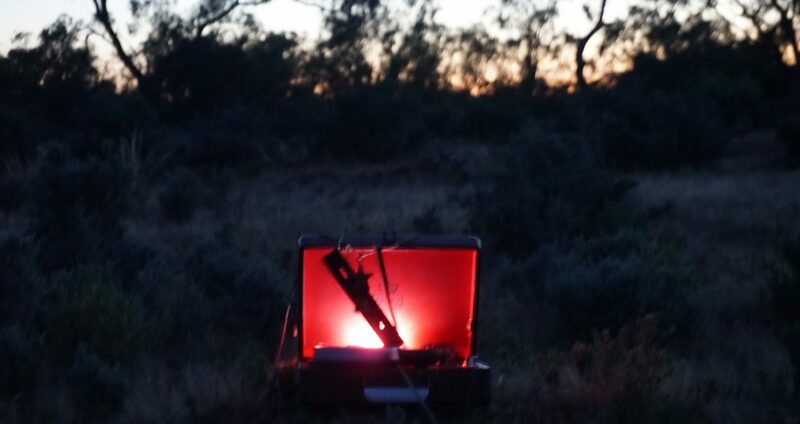 A Conversational Exploration of Sonic Practice from todd anderson-kunert on Vimeo. This is a film made by Todd Anderson-Kunert between 2014-17, made up of a continuous conversation with thirty-one Melbourne sound artists, including myself. It’s a great insight into the Melbourne scene and the people behind it.